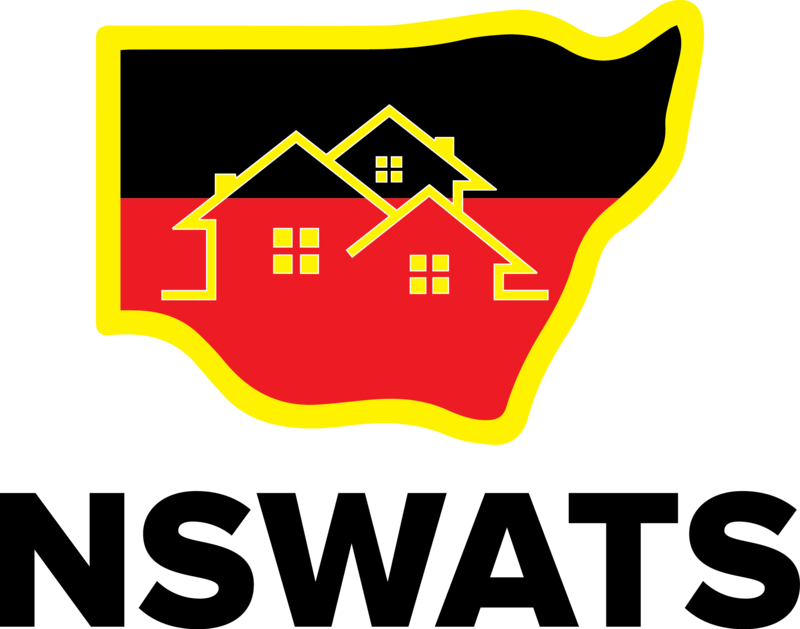 We would like to acknowledge the traditional owners of the lands and pay our respect to elders both past and present. 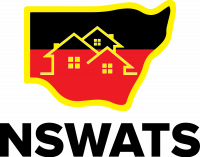 The Aboriginal Tenancy and Advice services along with the Aboriginal Resource Unit’s object is to provide a pro-active service that is both professional and culturally sensitive which contributes positively to the development of Aboriginal communities. 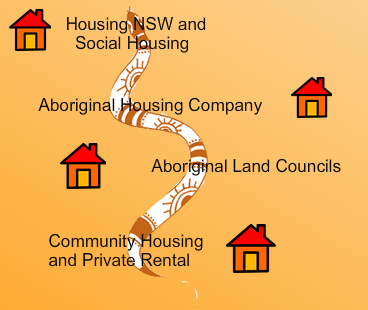 We work in a non-discriminatory manner for Aboriginal people to access support, representation, advice, information, conciliation and education via a strong commitment to Aboriginal Communities.